This spiritual journey combined with meditation & Ayurveda will bring you ultimate relaxation you deserve while giving you immense energy to explore most attracted sightseeing in this island has on offer. As you will be staying in the most scenic parts of the island, this journey will be one of a lifetime experience for you to set yourself at ultimate serenity. 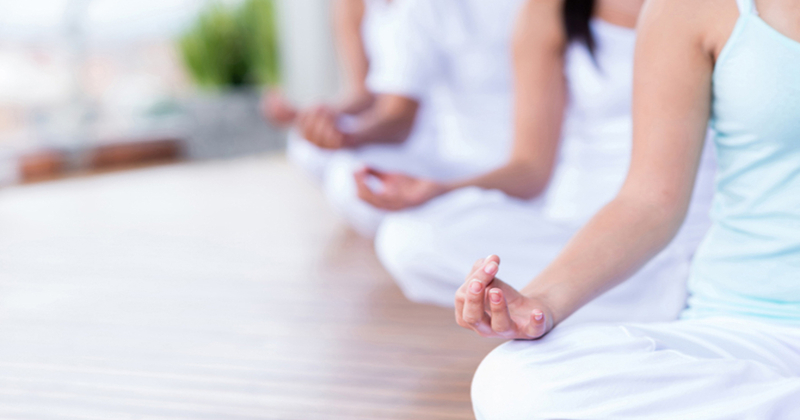 You will feel the mindfulness with ecstatic guided group meditation at our meditation center. The simplicity, serene ambiance and being with like-minded people will allow you to set your soul at ultimate peace and serenity. 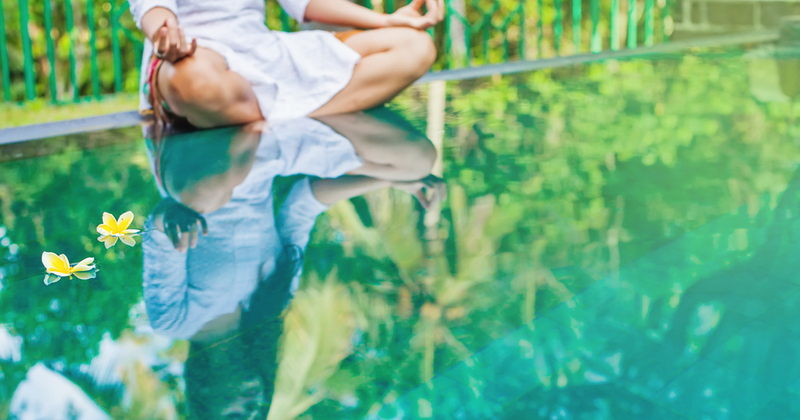 This tranquil meditation practice will be the first step of your spiritual journey which will in return pave the path for your future practices that you may practice on your own. 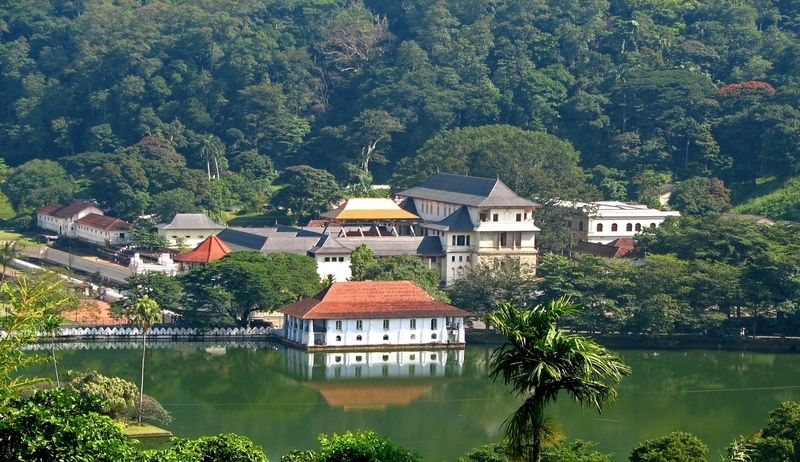 Set your footprints in "Kandy" the royal city & explore its hidden treasures while engaging in a city tour. Love elephants? Yes! you can Pay a visit to Pinnawala Elephant Orphanage to see & feed baby elephants! Also, the picturesque surroundings of your stay will definitely awaken your 'Inner Adventurer' and it will lead you to breathtaking views of misty, lush green mountains and many more. 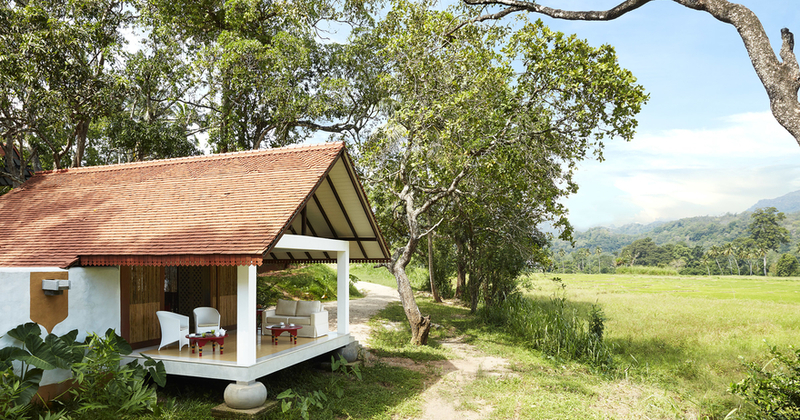 You will immerse in total relaxation with luxurious Ayurveda at a picturesque surrounding and it will let you have enough "me time" to restore energy during this wellness holiday. As you will be staying 03 nights in one of the most scenic country sides of the island, you will be able to connect with nature and experience the authenticity of the island at its best. Spend some relaxing time by the Indian Ocean. Have a therapeutic walk in the beach while witnessing awe inspiring views of the sunset. This would bring a beautiful end to your wellness holiday till you come back again for a mesmerizing holiday with us in this magical island. 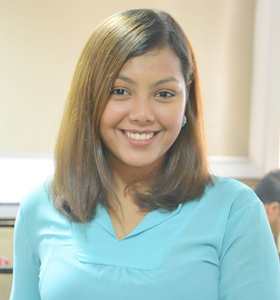 CONTACT OUR TEAM FOR THE DETAILED ITINERARY!